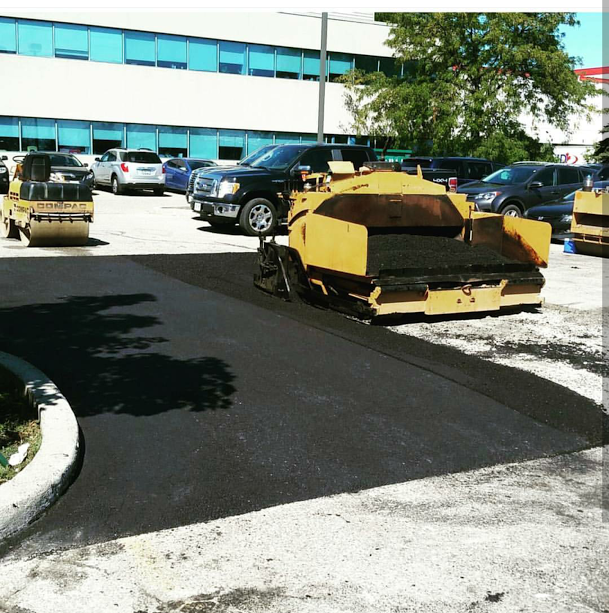 Asphalt Paving & Driveways by Top Paving Contractors Toronto - RIMA Con Ltd. The RIMA CON Ltd. team are self-driven and results oriented. We deliver on time and on budget. We consistently execute high-quality outcomes and exceptional customer service. We are passionate about working closely with our clients to determine their needs and provide them with well-executed construction and maintenance services at reasonable prices. We are hard working and goal driven. Our expertise and knowledge has been built from the ground up. We provide a range of services to exceed your needs. 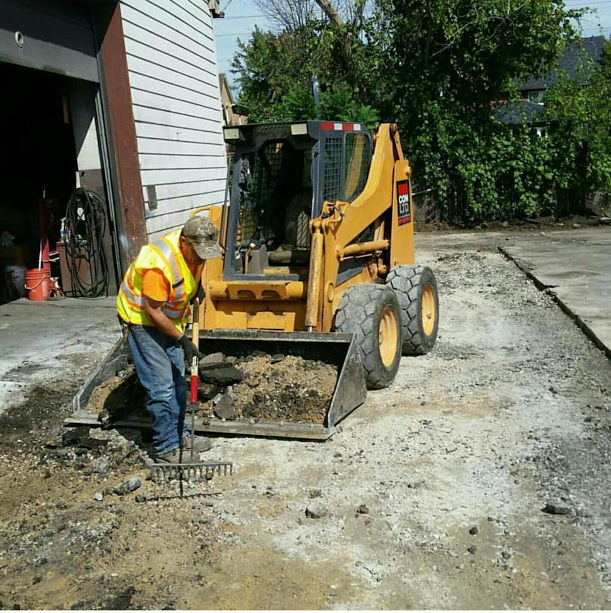 We specialize in concrete, asphalt, winter maintenance, and property maintenance. We achieve quality results with each project we pursue. 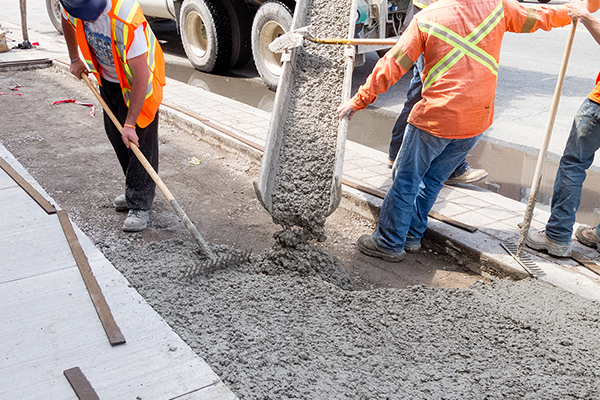 RIMA CON Ltd. is an expert in the concrete industry. We can do anything from pouring new concrete to repairing existing concrete. From scheduling to budgeting to work design and installation, our experienced team will go the extra mile to provide quality service. 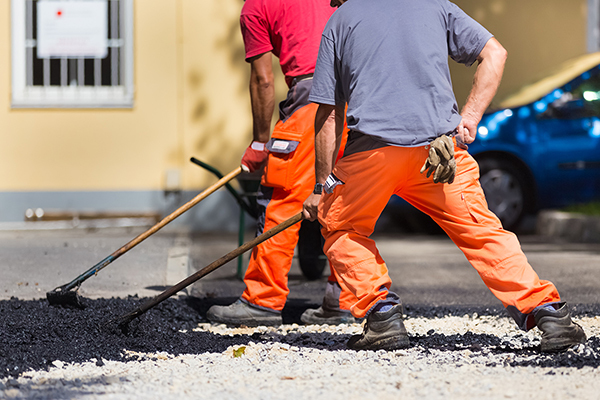 RIMA CON Ltd. is fully equipped and experienced to take on any new paving job. 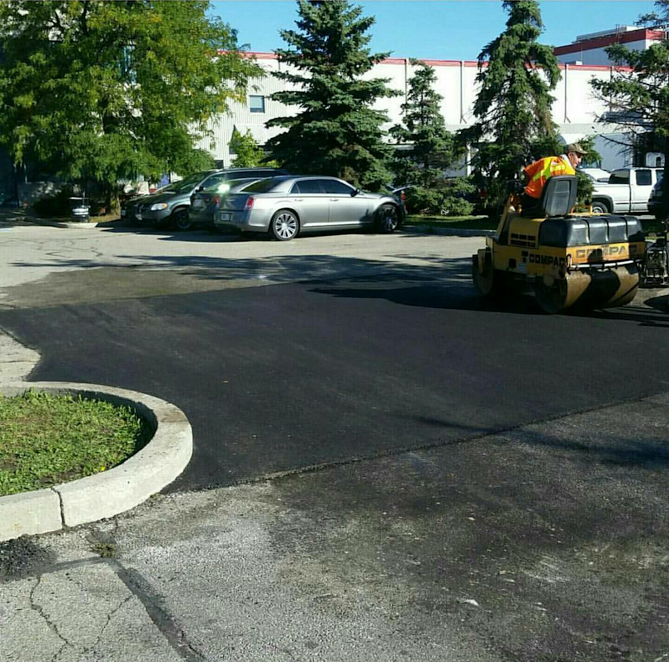 We also offer a wide range of asphalt related repairs at competitive pricing. From the initial request to the final inspection, we will ensure the job is completed right. 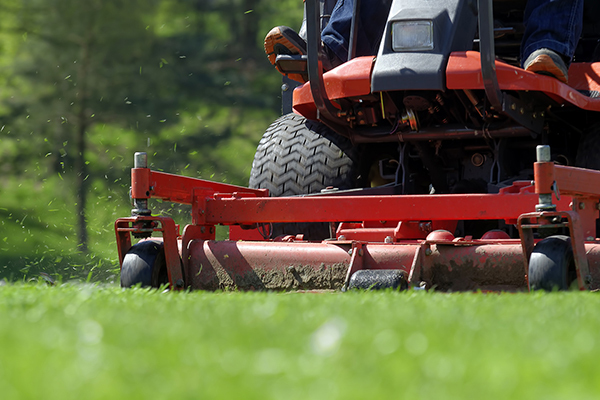 Our team is highly trained and skilled and will provide you with unmatched maintenance services. If you want to ensure your property is immaculate and has spectacular curb appeal, partner with RIMA CON Ltd.
Ontario is not a stranger to harsh winter weather. RIMACON Ltd. is ready to help you with prompt, affordable and thorough service! 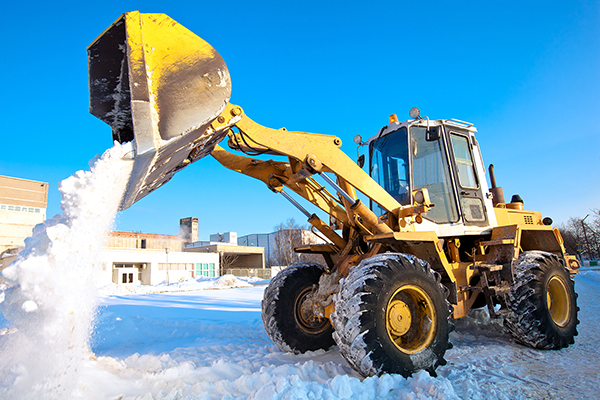 We will anticipate and respond to all of your winter maintenance needs quickly and efficiently.